MillBrook Homes of Denver offers excellent care in cozy single family homes in beautiful residential neighborhoods. Enrich the lives of seniors with comfort and care. With over 20 years of experience, MillBrook Homes Assisted Living of Denver offers excellent care in cozy single family homes in beautiful residential neighborhoods. Our homes are conveniently located in Centennial, Greenwood Village, Littleton and Longmont Colorado. Research has shown that seniors adjust better and are happier in a small residential setting and home environment. For more information or to schedule a tour call 303-220-7989. 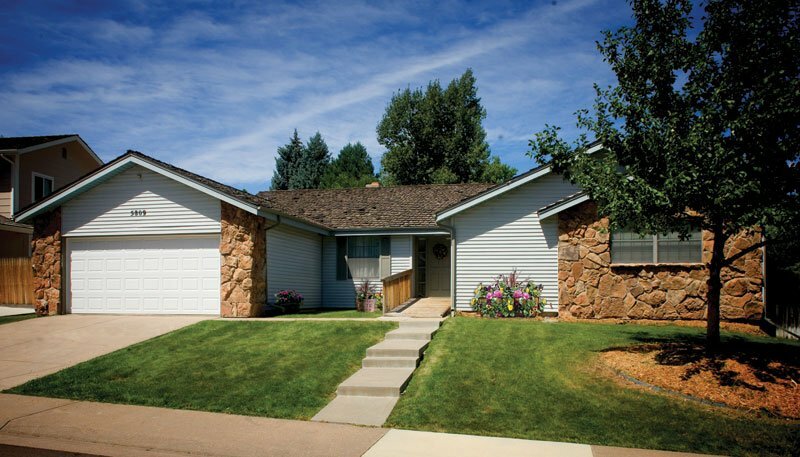 With over 20 years of experience, Millbrook Homes Assisted Living of Denver offers excellent care in cozy single family homes in beautiful residential neighborhoods. Our homes are conveniently located in Centennial, Greenwood Village, Englewood, Littleton and Longmont Colorado. Research has shown that seniors adjust better and are happier in a small residential setting and home environment. Millbrook Homes © 2018 All Rights Reserved.